If you are interested in our aesthetic services please visit our MedSpa website by clicking here. 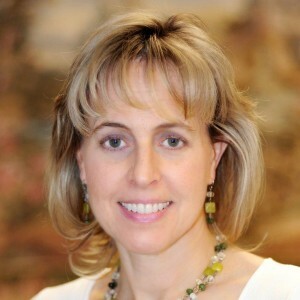 Barbara Preussner, DMD is a 1988 graduate of Tufts University School of Dental Medicine. She established her private practice in 1990 and has been practicing in Holliston, MA since 1991. Her philosophy is to serve her patients with the finest personal care possible.